Get the full picture on business in Cambodia this February! Do you consider expanding your operations to Cambodia? 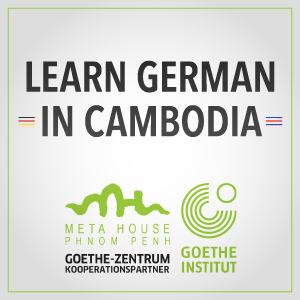 Do you want to benefit from insights of some of Germany’s leading entrepreneurs and brands in Cambodia? Or do you just seek strengthening your network with major decision-makers? 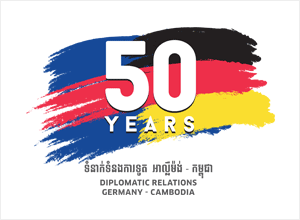 Following the bi-annual 2017 Cambodia International Business Summit on February 15th, the German Business Group in Cambodia presents an exclusive business briefing at the Hotel Intercontinental Phnom Penh on February 16th, 2017. Join both events to get the full picture on Southeast Asia’s fastest growing economy! After many years in the Kingdom, Alexandra Herbel leaves Cambodia to become TÜV’s General Manager for Singapore and Malaysia. 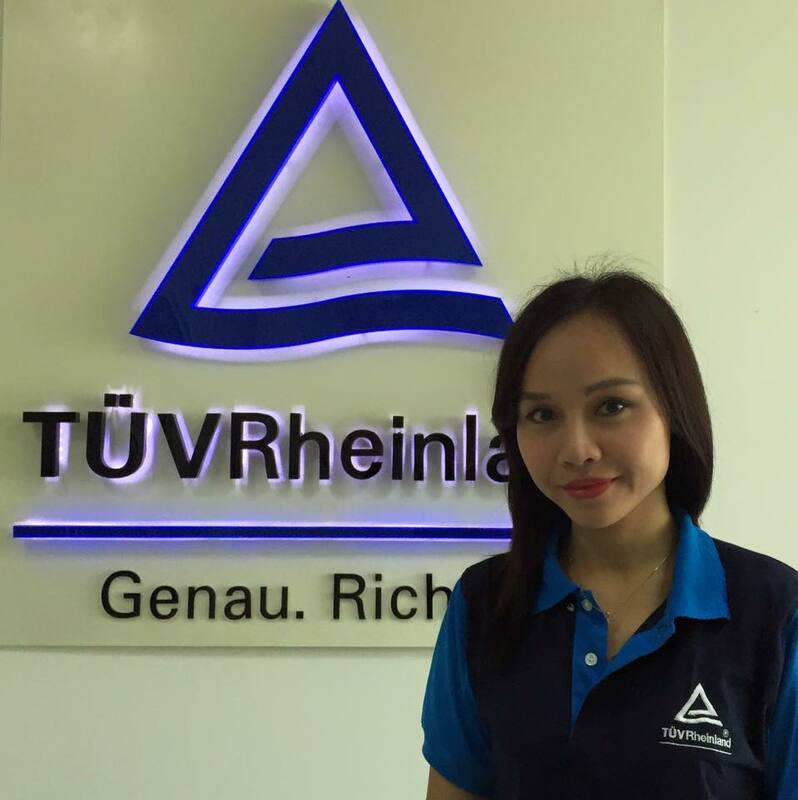 With the beginning of 2017, she is succeeded by Ms. Mali Thanaporn Grimaud as GM of TÜV Rheinland Cambodia. 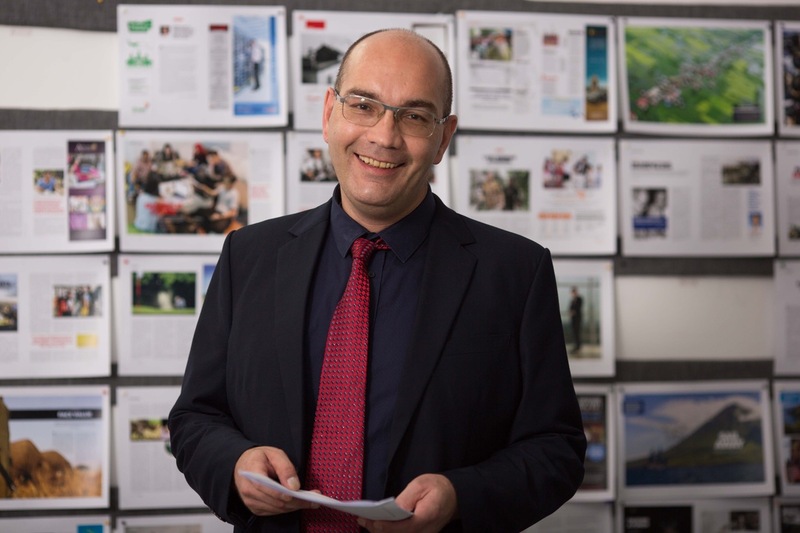 Tassilo Brinzer, one of Germany’s leading entrepreneurs in Cambodia, has been serving as president of the German Business Group ADW since 2010. Together with his French and British counterparts, he co-founded EuroCham Cambodia, the local European Chamber of Commerce, in 2011 and became its Vice President until today. In this interview Mr. Brinzer recaps a successful year for ADW and its members, highlights business opportunities for international companies, and takes a chance on Cambodia’s prospects in 2017. The Advent is the typical time when Germans gather at traditional Christmas fairs in almost every city and town in their home country. For the first time, the German Business Group together with several NGOs invited to a smaller version of such a Christmas fair to the Ice Park Cambodia at Aeon Mall – with an original Christmas tree which was directly brought from Germany, some culinary delights and a lot of real snow. 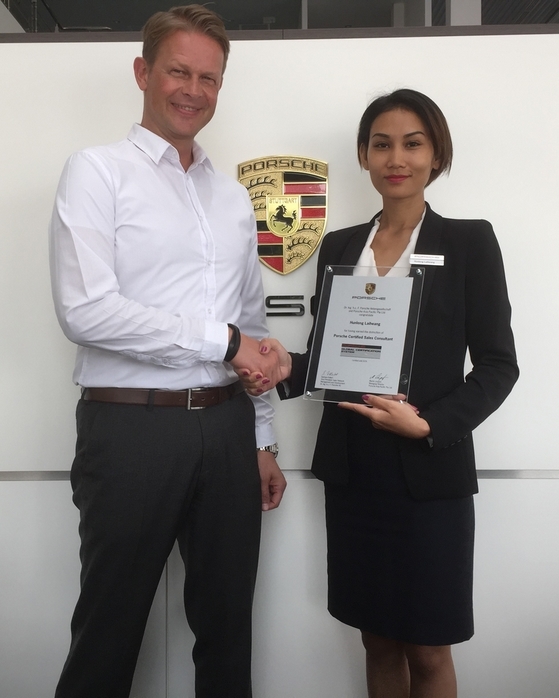 The entire Team of Porsche in Cambodia is proud of Mr. Mengleang Chhoy, Ms. Hunleng Laiheang and Mr. Phearon Va who have become the first ever Porsche Certified Sales Consultants and Service Advisors in Cambodia. The three have successfully attended the Porsche Global Certification Program over the past year. As the famous German sports car manufacturer perceives constant training and development of key importance, customers will definitively benefit from Porsche’s services. Siemens AG, Europe’s largest engineering company, comprises eight divisions including Power and Gas, Wind Power and Renewable, Power Generation Services, Energy Management, Mobility, Digital Factory, Process Industries & Drives, and Building Technologies in just own group of companies. Siemens Rep Cambodia, a Representative office of Siemens Limited, is one of the longest-running affiliate company of a German enterprises in Cambodia. 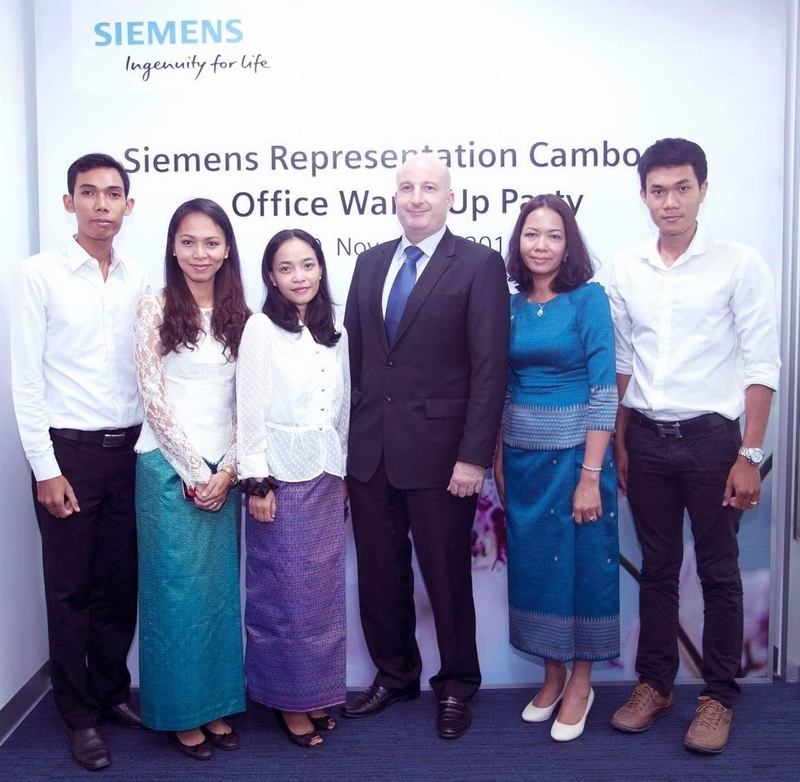 In November, Siemens Representation Cambodia inaugurated its new premises in Phnom Penh. On this occasion, the German Business Group (ADW) interviewed Mr. Markus Lorenzini, President & CEO of Siemens Limited Thailand, Myanmar and Cambodia. Companies that welcome an unexpected financial booster for their business activities: Watch out! The Carl Duisberg Gesellschaft (CDG), a private sector initiative, will confer the German Entrepreneurship Award for Development. The Award honors entrepreneurial commitment which goes beyond ordinary overseas business activities and benefits local communities. It recognizes companies which, through their projects or innovative business models, have made a demonstrable contribution to one or more Sustainable Development Goals (SDGs) in developing countries or emerging economies. For the August 2017 intake, the German Academic Exchange Service (DAAD) is going to offer up to 13 scholarships for candidates from Cambodia, Lao PDR, Myanmar and Vietnam countries to pursue their Master’s degree at the Asian Institute of Technology (AIT) in Khlong Luang, Thailand. The first Regional Porsche After-Sales Conference in Cambodia took place from the 31st of October until the 4th of November 2016 in Phnom Penh. 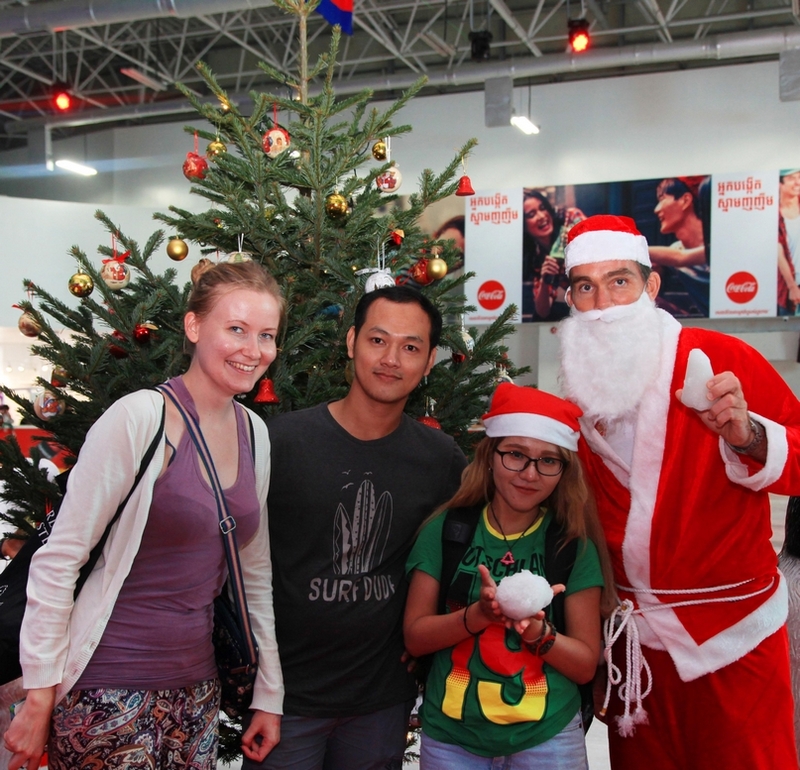 Join Cambodia’s first German Christmas fair at Ice Park Phnom Penh! The German Business Group ADW, with the support of Ice Park and Aeon Mall, is hosting the Kingdom’s first German Christmas fair on the top floor of Phnom Penh’s Aeon Mall. The well cooled location only gives a hint of a very cold German Christmas market in December, but the food, drinks, handicraft and warm Christmas atmosphere will give visitors a sense of what a Christmas fair feels like.